DESCRIPTION Back in market due to failed financing....A Fabulous Fully Developed home in Popular Saddlestone. 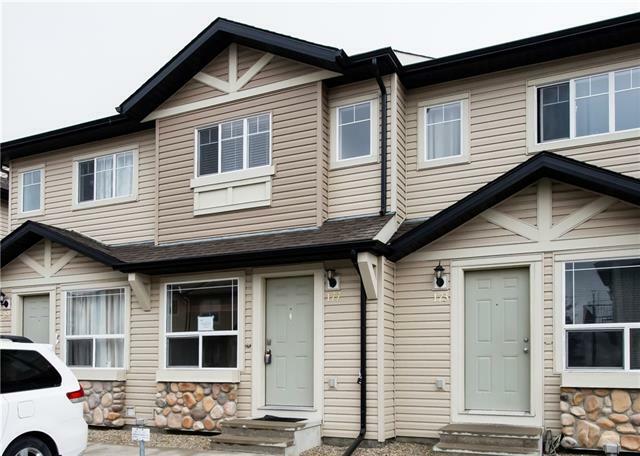 Stunning 3157 Square feet above grade + a Huge Walk Up Separate Entry Professionally Developed Basement Suite (illegal) with a Separate Laundry and Furnace (Basement was Never Rented - Looks BRAND NEW). 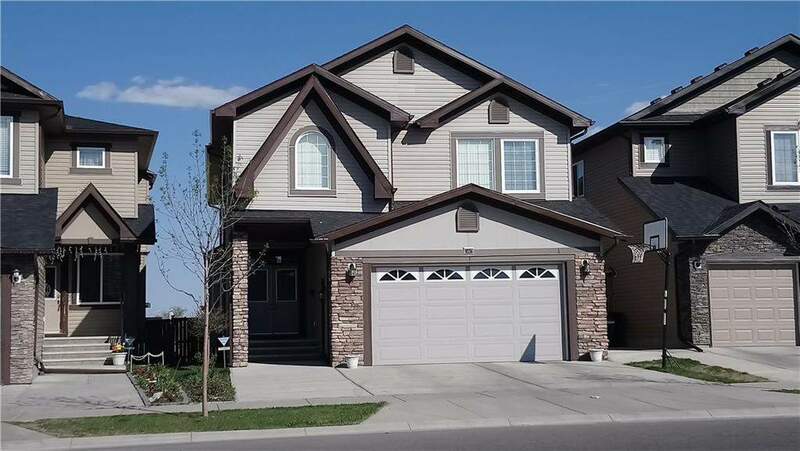 5 Large Bedrooms Upstairs (A Feature that is Hard to Find), two of which are Master Bedrooms with Ensuites - All with Walk-in Closets and there are 2 Large bedrooms in the basement. 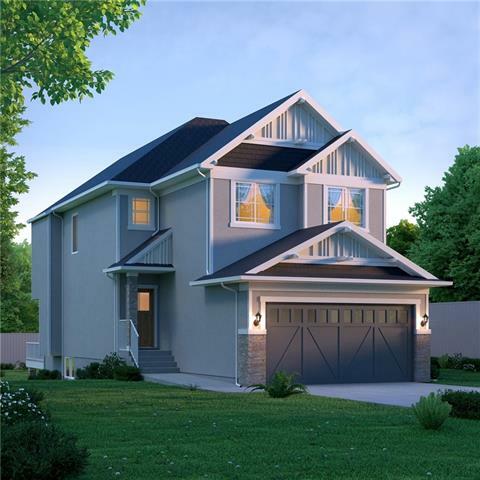 Main floor has a Spacious Office, Separate Living and Dining space AND a Beautiful Kitchen Full of Cabinetry. Also take a note of an Oversize Garage which can easily park your larger vehicles. So close to Public Transit, Recreation/Public Library (Genesis Center, Don Hartman Sportsplex), Shopping and School Bus Stops. Landscaped Yard, Maintenance Free Deck and Storage Shed in the back yard. Too many features to list. 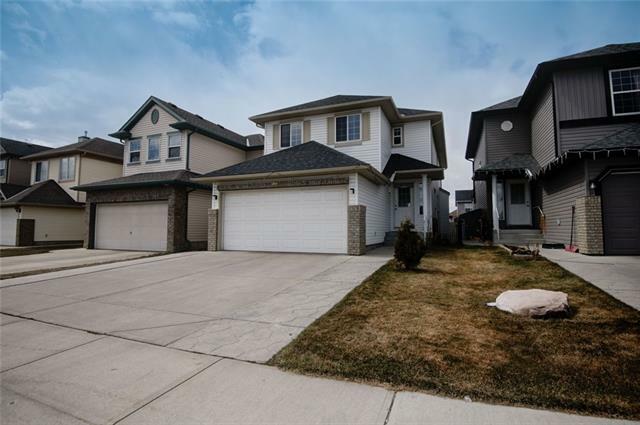 8226 Saddlebrook DR Ne, Calgary, Alberta, MLS® C4183316 T3J 0M4 is a Detached, 7 bedrooms, 5 bathrooms, approximately 3,157 Sq. Ft. Listing price 749,500.00. This property was built in 2011.